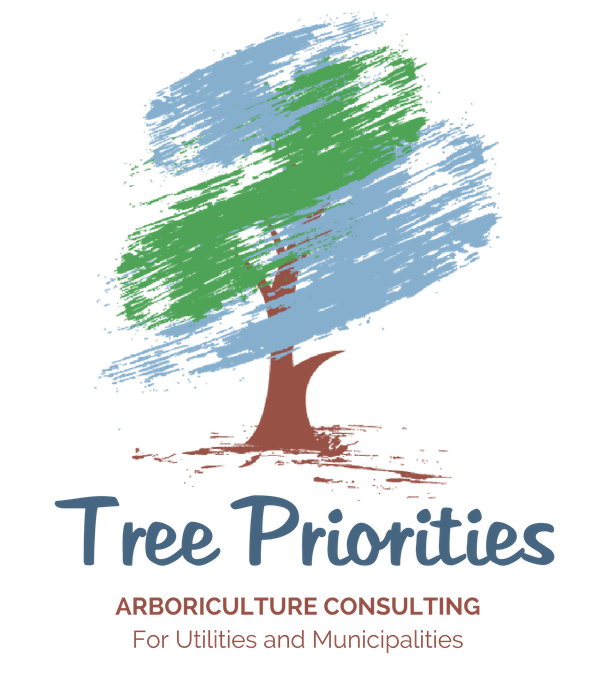 Tree Priorities is a Key West-based forestry consulting company specializing in project management for utilities and municipalities. Ed Cunningham is an ISA certified arborist and utility specialist with more than four decades of experience in the United States and internationally. Tree Priorities specializes in project management for homeowners, utilities and municipalities. We work with you to research and develop your plan, craft your implementation strategies, train your staff and supervise your roll out and follow up. We can assist when you need an expert witness or litigation research. We are experienced and certified. We work on- and off-site. Ed Cunningham is an ISA Certified Arborist and Utility Specialist with 40 years of professional experience. Tree Priorities is a Key West-based forestry consulting company specializing in utilities and municipalities.